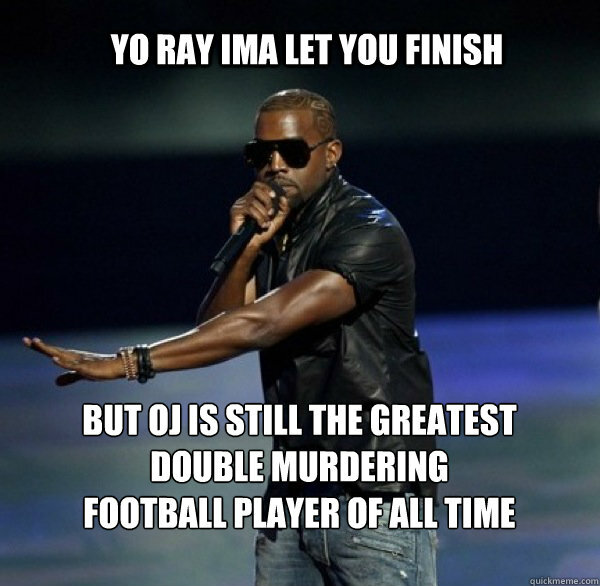 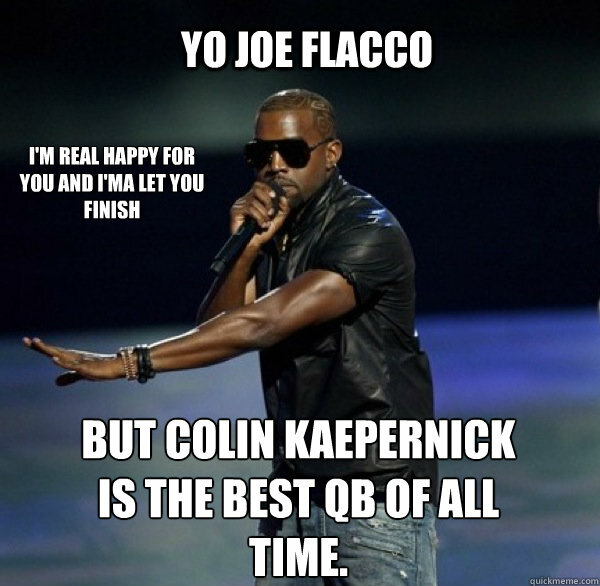 YO Joe Flacco I'm real happy for you and I'ma let you finish BUT Colin Kaepernick is the best QB of all time. 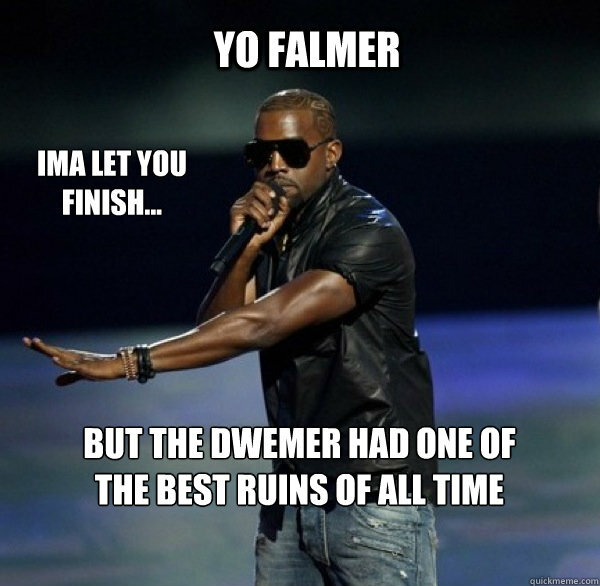 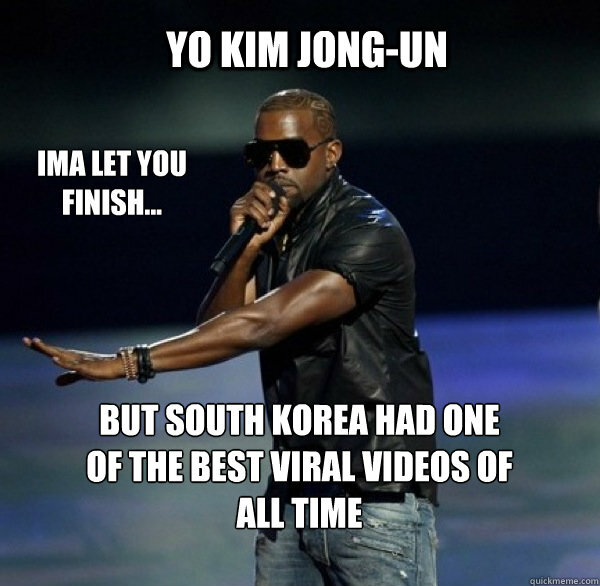 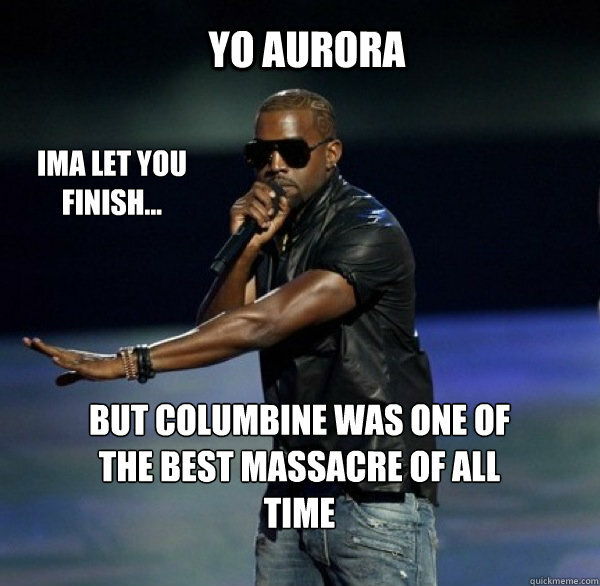 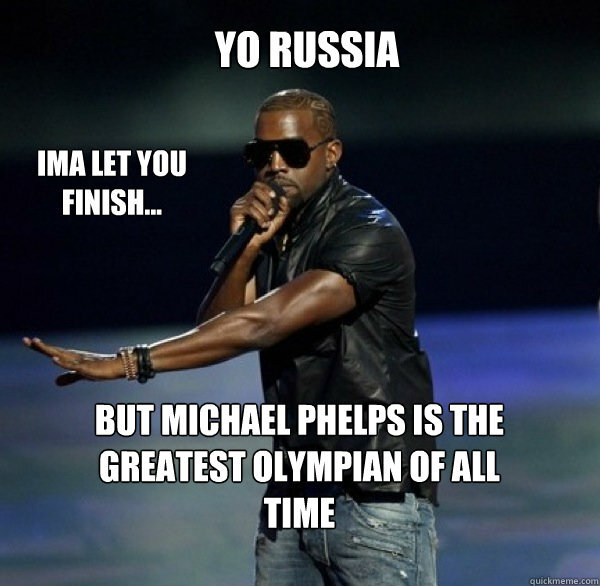 YO london IMA LET YOU FINISH... 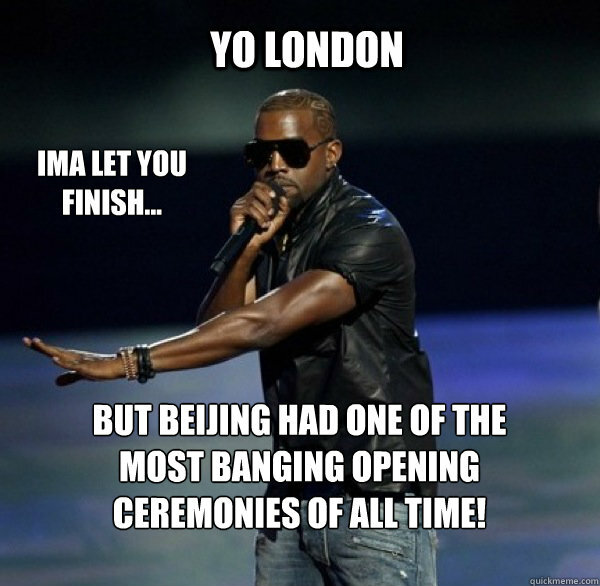 BUT Beijing had one of the most banging opening ceremonies of all time!